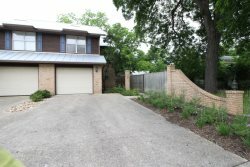 These 4 bedroom vacation rental properties are all located in beautiful New Braunfels. All properties are conveniently located close to area attractions, and all units are fully furnished with kitchen necessities and linens. Book the home of your dreams now!